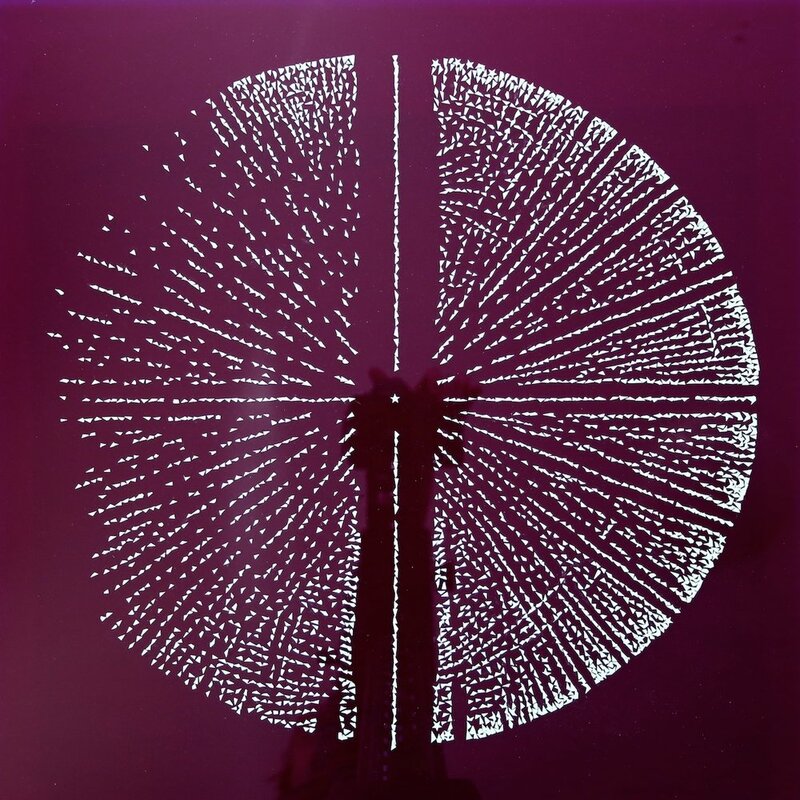 Artworks made during a residency exploring X-ray crystallography, facilitated by Dr. Renee Beale at the School of Chemistry, University of Melbourne, 2014-2015. 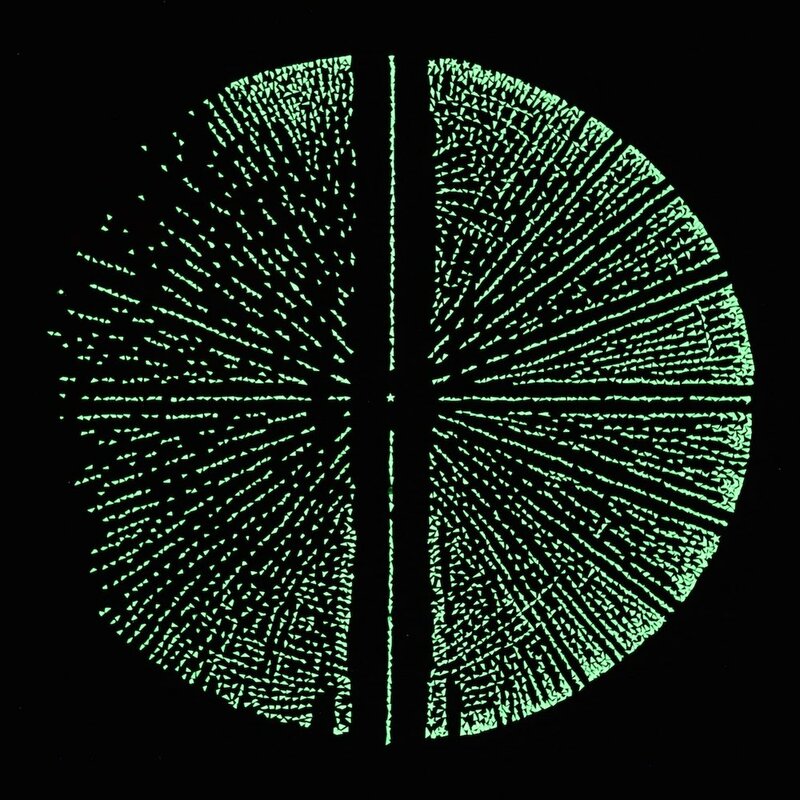 The Ewald Spheres, 2015, glow in the dark stars on acrylic, 50 x 50 cm each. Installation view in Light Speculation, Lab-14 Gallery, Melbourne.